To combat religious extremism and sectarian violence, Pakistan must reform its education sector by boosting resources to public schools and updating the school curriculum to improve quality and remove divisive and discriminatory narratives. Long underfunded, Pakistan's system of public education has been further devastated by militant violence and natural disasters. Passed in 2010, the eighteenth constitutional amendment mandated compulsory education for all children between the ages of five and sixteen and devolved much of the education system’s management from the centre to the provinces. But more than nine million children do not receive a primary and secondary education, and quality of instruction varies widely between both genders and rural and urban areas. Madrasas and religious schools, many of which propagate religious extremism and sectarian hatred, seek to fill the gaps. In its latest briefing, Education Reform in Pakistan, the International Crisis Group examines the dysfunctional public education system and underlines the need to reform the curriculum and hold schools and teachers to acceptable standards. 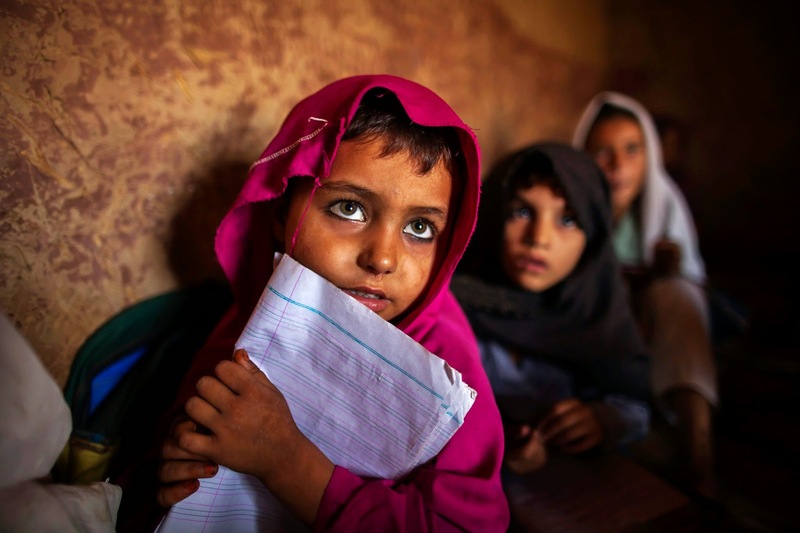 Although its law requires Pakistan to provide free and compulsory education to all children between the ages of five and sixteen, millions are still out of school, the second highest number in the world. The quality of education in the public school sector remains abysmal, failing to prepare a fast growing population for the job market, while a deeply flawed curriculum fosters religious intolerance and xenophobia. The state must urgently reverse decades of neglect by increasing expenditure on the grossly-underfunded education system – ensuring that international aid to this sector is supplementary to, rather than a substitute for, the state’s financial commitment – and opt for meaningful reform of the curriculum, bureaucracy, teaching staff and methodologies. “Before the eighteenth amendment was passed, school curriculums reflected an overly centralised state’s priorities, emphasising national cohesion – within a rigid ideological framework – at the expense of regional and religious diversity” says Samina Ahmed, South Asia Project Director and Senior Asia Adviser. “Provincial governments can now reform deeply flawed curriculums that contribute to political, regional and religious intolerance, but there is also the risk that education programs will differ radically among provinces”. “Pakistan needs to take bold steps to tackle its education crisis”, says Jonathan Prentice, Acting Asia Program Director. “Millions of children are still out of school, and the quality of education for those enrolled remains poor. This is more than a question of the rights of children, vital though that is; ultimately, it goes directly to the state’s ability to combat extremism. Decades of neglect can only be reversed by overhauling Pakistan’s academic curriculum and education bureaucracy”.